Dad, Isn't this the guy who plays Tony Stark? 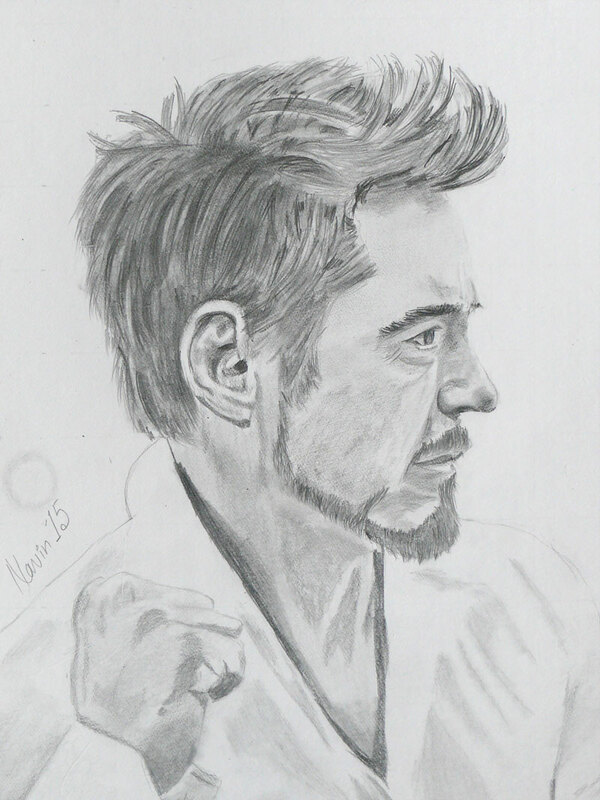 Manuraj correctly identified Robert Downey Jr. Check out my other sketches here.